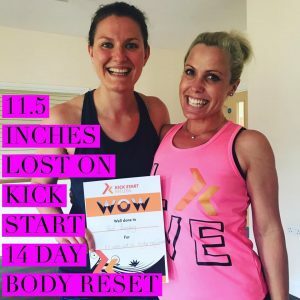 14 DAY ONLINE Programme with Rachel Holmes. Start At Any Time. Any Day. Work Through the Daily Nutritional Protocols And Videos In Your Own Time. 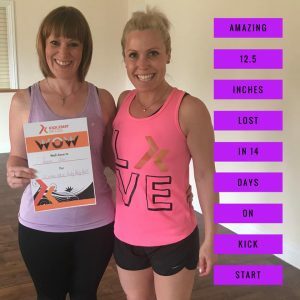 No Facebook group for this programme just get going as soon as you are ready to begin. 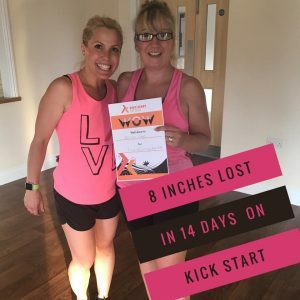 Do you need a KICK START to get your fitness and nutrition back on track? 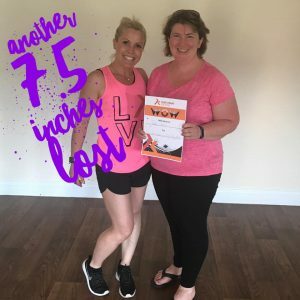 Are you a lapsed KSFL’er or one of my former clients and need guidance and protocol to get your going again? 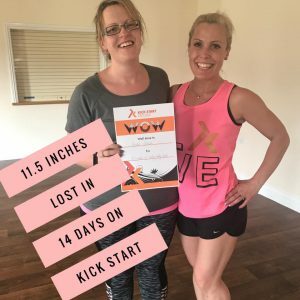 A new 14 day Kick Start Protocol including carb cycling, IF’ing all in one 14 day plan. All delivered quickly and easily on your Kick Start Fat Loss Website dashboard. Since 2007 I have run online fat loss and health groups and have had some amazing success. This is the first time I have run a new shorter online programme this year and I’d love you to take part.